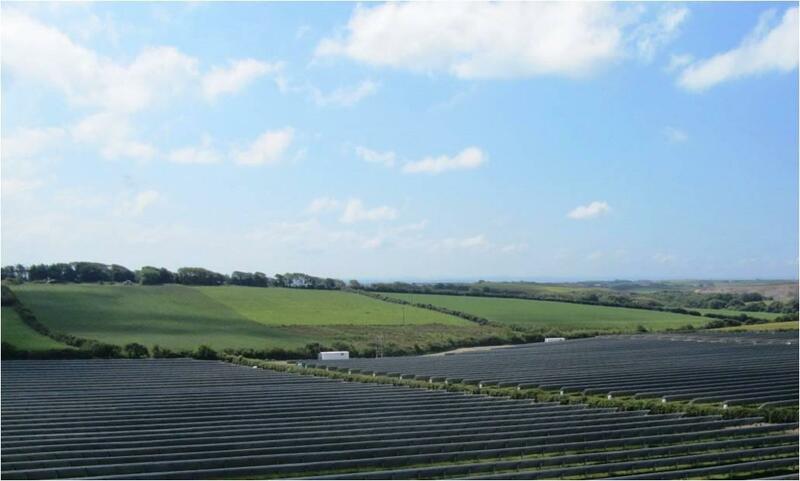 The power plants are located in Cornwall and were built on a tight schedule of just 10 weeks. With these facilities, the Group consolidates its leadership in photovoltaic energy projects world-wide, having accumulated 290 MW in the last three years. Isolux Corsán has successfully finished building and commissioning three photovoltaic solar power plants on a budget of approximately € 40m. They are currently considered to be the largest in the United Kingdom, with a total installed capacity of 15MW. 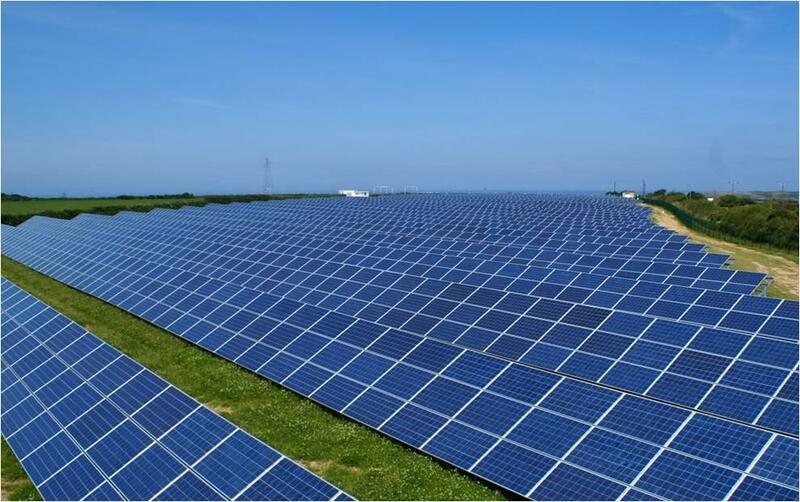 The three solar power plants are located in Langform, Churchtown and Manor, where 22,000 crystalline modules are set on fixed arrays, each with 5MW installed capacity. The company delivered them after completing their engineering, procurement and construction (EPC). Development and investment was arranged by Banco Santander and a local partner. This project is Isolux Corsán's first photovoltaic venture in the UK. It was rolled out in less than ten weeks. The link-up with the Western Power Distribution electricity grid was established before the latest change in regulations this summer, which reduced photovoltaic feed-in tariffs in the UK. The Group has already shown its ability to complete major infrastructure projects in record time. It built the 72-MW Rovigo PV power plant, the largest in Europe, in just eight months. With this new venture, Isolux Corsán has reaffirmed its leadership amongst the major builders of photovoltaic solar plants in the world, accumulating a total installed capacity of 290 MW already online. The company's development of photovoltaic projects starts with processing the licences and paperwork, goes on to the engineering and the construction, and stretches to the commissioning and then the maintenance of the infrastructure throughout its operational life. Its excellence in project management and engineering is recognised by the principal official certification bodies for R&D (UNE 166002), quality (ISO 9001), environmental management (ISO 14001) and occupational health and safety (OSHAS 18001).